Marseille is the second largest city in France. Not only the size of the city makes it famous, but its unique tourist attractions, too. It is also a historically important city, as it used to be the region’s most important trade center. As the country’s largest city on the Mediterranean Coast, Marseille is a very attractive tourist destination. The port city is also an important arrival base for thousands of cruisers. 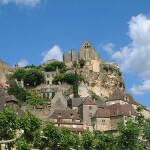 Its beaches, architectural jewels and museums make it an important French tourist destination. 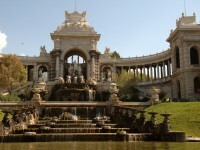 In one of my previous guides I have already presented you the main tourist attractions of the city. 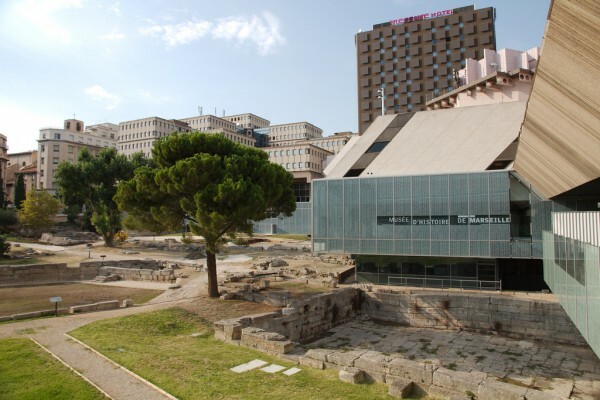 Below I will give you some useful info relating to the top 5 museums of Marseille. 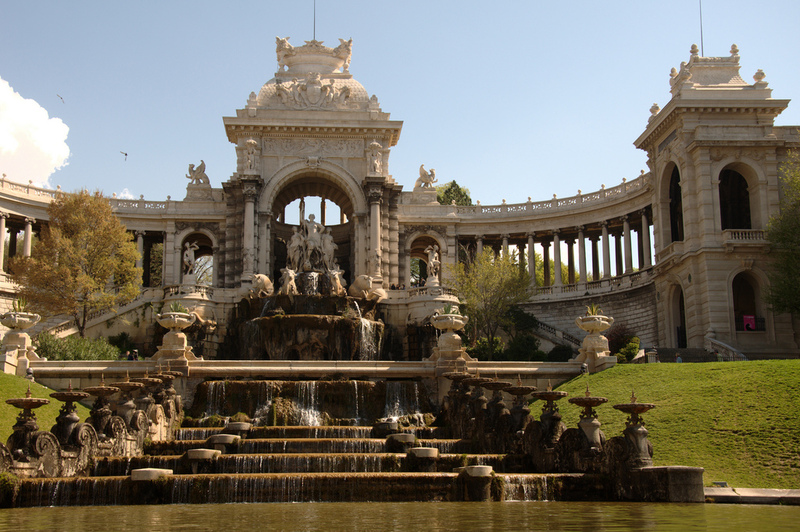 The Fine Arts Museum of Marseille (Musée des beaux-arts de Marseille) is one of the most visited museums of the city. It actually occupies a wing of the beautiful Palais Longchamp. The museum presents a collection of sculptures, paintings and drawings dating from the 16th century up to the 19th century. The museum is actually closed. It will reopen on the 31st of January, 2014. A great ceramics museum is the Musée de la Faïence de Marseille. Housed in the Château Pastré (a magnificent 19th century chateau), the museum opened its doors to the public in 1995. There have been made innumerable pottery in Marseille beginning with the 16th century. The museum’s collection is based on these ceramics, but there are exhibited items from other locations, too. The collection is worth admiring. 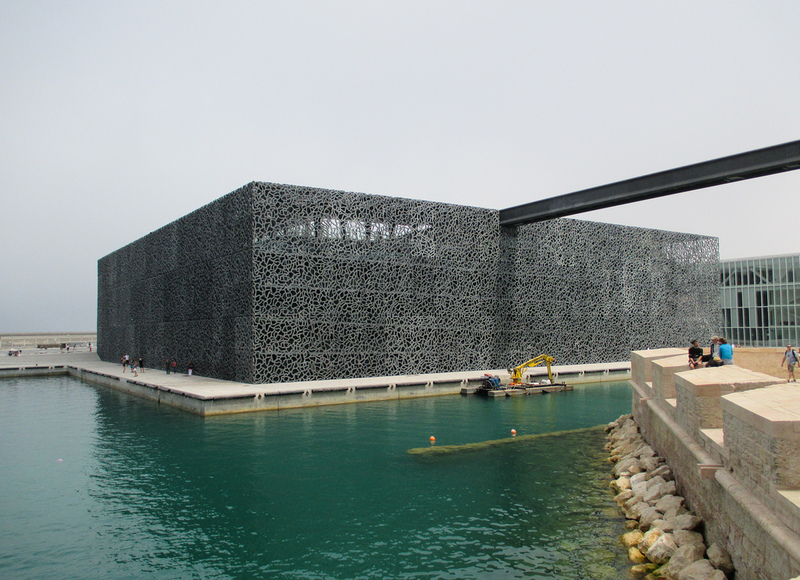 A very fascinating visitor attraction of the city is the Musée des Civilisations de l’Europe et de la Méditerranée (MuCEM). 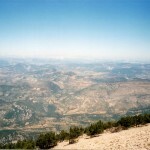 It is devoted to the culture and history of both European and Mediterranean civilizations. The museum is with no doubt a must-visit for those who are interested in civilizations, culture and history. The Musée d’Histoire de Marseille (Marseille History Museum) is a great visitor attraction, too. It is devoted to the history of the city. It also presents remains of the Greek and Roman period. If you are interested in history, I recommend you not to miss a visit.